The detangling segment was very helpful. However it would be nice to see a hair tutorial on someone with short 4c hair. I have short 4c natural hair and it’s a challenge finding everyday styles for those with an active lifestyle such as daily bootcamps. I haven’t fully embraced the fro styles because I like the look of texture hair. The only style I’ve been able to do is coiling. We will be posting a few short hair videos soon! In the meantime, we have about 3 on Facebook. Let us know if those help! 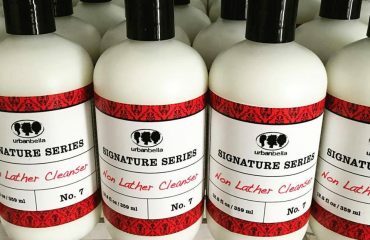 Good evening, how do I go about getting your products in Nigeria? Please visit 5th Sense Habitat in Lagos. 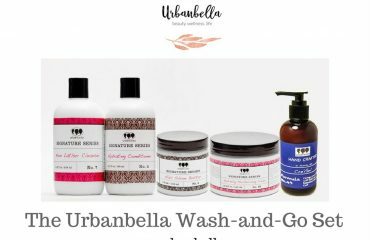 They carry the Urbanbella line of products. 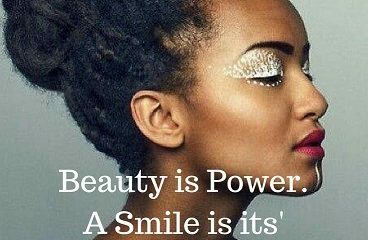 Let us know if we can be of any further assistance with finding the Urbanbella product line in Nigeria.